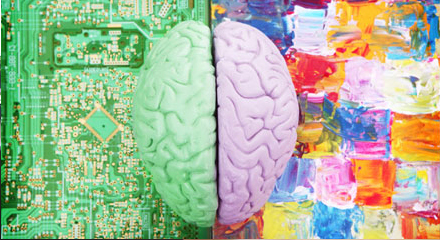 The right brained office is actually going to look very different than the left brained office. If you have ever wondered what your office says about you, your right brain or left brain probably holds the answer. 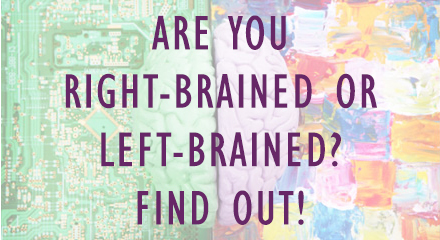 Do you know if you are Right-Brained Or Left-Brained? You might be surprised at the results. In this 2 minute tip find out how you can be more productive at work tommorrow by taking care of a few simple things today. 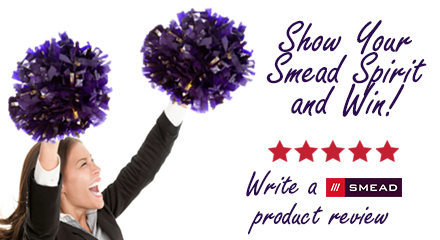 Do you want a chance to win a $100 Smead Shopping Spree? Submit a product review and you could!